Peshawar: The district administration of Peshawar has imposed a ban on the sale and use of plastic bags, a news source reported. The Deputy Commissioner’s (DC) office issued an executive order to this effect on Tuesday. DC Dr Imran Hamid Sheikh’s order requires all mega malls and medical stores to get rid of their stock of plastic bags. For this purpose, mega malls will be given seven days, and medical stores fifteen days, to comply. The DC has advised the use of bio-degradable and paper bags in mega malls and medical shops, respectively. Plastic bags are a hazard to the environment and human health. They also choke of city drains; creating inconvenience for the public. 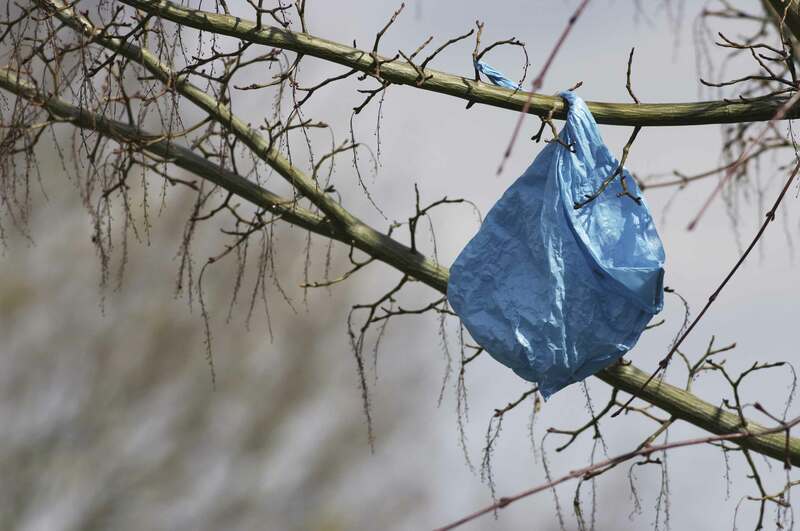 A ban on plastic bags will help to reduce their associated health risks posed to the public; caused by usage of non-biodegradable polythene bags. This ban also includes limitations on other plastic products, such as containers for carrying and storing food, water, and other substances. Previously, the Public Health Association (PHA) had demanded a ban on plastic bags from the provincial government. Meanwhile, the KP government is taking measures for promoting a ‘clean and green’ province.